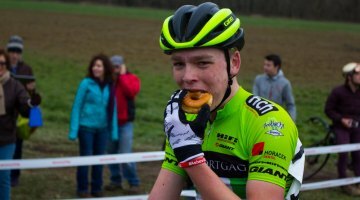 There's clearly no shortage of nutritional offerings on the market for cyclists and athletes in general. And, like many of you, we're always willing to try something new in the quest for good, convenient on-the-bike calories. Greenbelly, aimed at backpackers, has a meal replacement bar that may be just right for your longest rides or even just your busiest days. 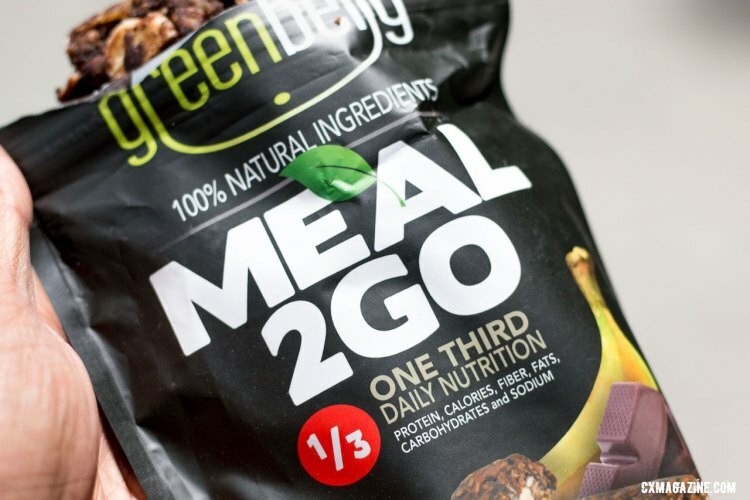 The Greenbelly Meal 2 Go bars are said to provide ⅓ of your complete daily nutrition needs, instead of focusing mostly on carbs like many other bars. Of course, that baseline assumes the Food and Drug Administration’s guidelines are appropriate for you. Body size, age and activity level all dictate your body’s needs, and there’s always a debate as to the appropriate source and ratio of fats, carbs, protein and overall calories needed. 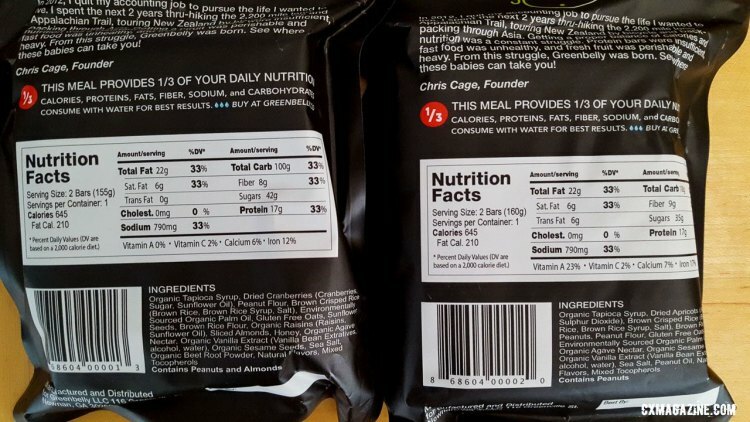 Food label changes are also coming and will soon included the amount of added sugar, another consideration as well. Founder Christopher Cage makes an effort to lean towards organic and environmentally friendly practices, opting for organic agave nectar, sesame seeds, tapioca syrup, which is calorie dense, and vanilla extract, among others. And the company opts for environmentally sourced organic palm oil. Palm oil, while also calorie dense, may not jump out to many as a healthy oil like olive or avacado oil, but Cage touts its health benefits, referring us to WebMD. 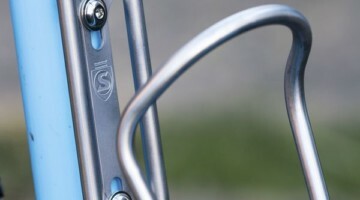 Greenbelly's packing is a bit big for the average jersey pocket, and a single bar portion might be too big for the average ride. But the endurance gravel grinders out there could stuff a few of these into a frame bag and have enough calories for the day. The top of the package is re-sealable, which is a nice touch. 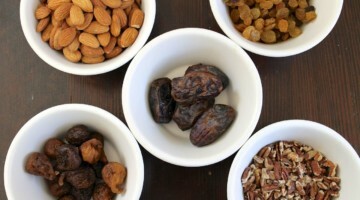 There are three flavors, peanut apricot, cranberry almond, and dark chocolate banana, which was our favorite. 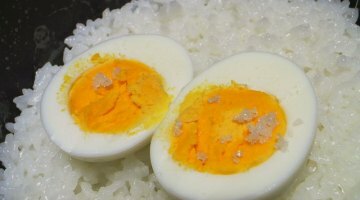 On a long mountain bike ride, long hike or backpacking trip, we’d reach for these over a smashed sandwich or several energy bars. The consistency is a bit more real food-like than a Clif Bar, and definitely not gummy like the original PowerBar. As a result, they’re a bit more crumbly than your typical energy bar. You can see the ingredients like peanuts, almonds and cranberries in the bars. Despite being packaged as 5.47 oz offerings, in reality they varied by over an ounce but never under. Bonus calories! 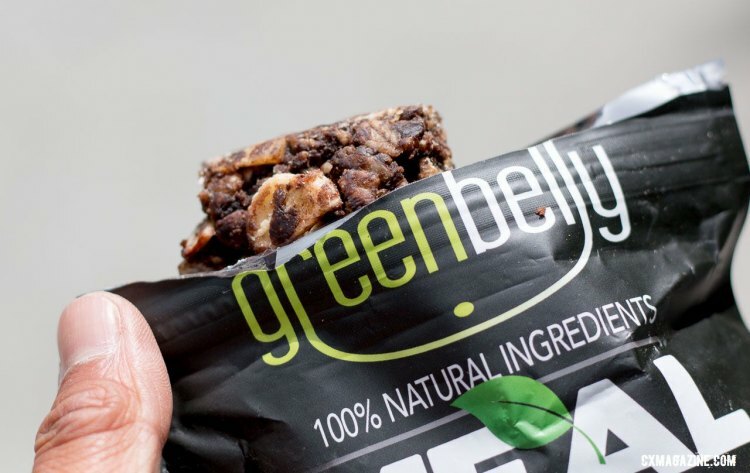 Greenbelly's bars are available directly and are sold online in packs of 9 or 30 at $6.17 USD and up per bar. 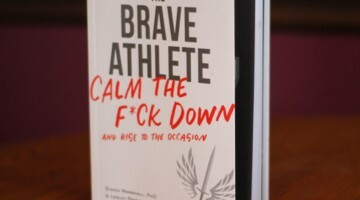 There is a subscription option as well. At this price, the Meal 2 Go bars are not the cheapest way to get calories, as that might go to Little Debbie snack cakes, the bargain fuel source for 24-hour mountain bike race legend John Stamstad. But with Greeneblly it's about convenience, nutritional balance and the source of ingredients, and that’s what you’re paying for. Greenbelly says the Meal 2 Go bars are the Ultimate Backpacking Food, and we won’t disagree despite not testing them in that context (yet). 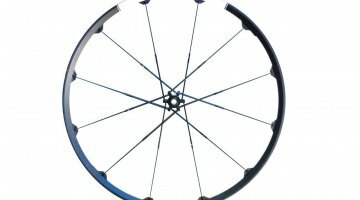 But there’s no reason they also can’t be the ultimate bikepacking food. And even if you leave the tent and sleeping bag home, they’re convenient, tasty sources of calories on long rides.